“It is time, now more than ever, for a New Way of educational change that is suited to the dramatically new problems and challenges we are encountering. This New Way should build on the best of what we have learned from the Old Ways of the past, including those of the past decade, without retreating to or reinventing the worst of them”. These words were profound for Obama’s political campaign and they are just as true for the 21st-century educator. With change being central to the context of the Fourth Industrial Revolution educators cannot simply be passive observers during this process. Educational change is a necessity in the development of our students for the realities of the 21st-century and rather than struggling against this change, educators should strive to be champions of change. A person who inspires excellence – An educator who inspires people to excel and sacrifice individual interests for a higher purpose. Educators need to inspire colleagues to work together in ensuring that change is managed properly for the sake of the students in their classrooms. Encourage innovative thinking – Encourages people to find new and exciting ways of doing things. Educators who are also champions of change know the value of encouraging fellow educators in seeing the positive possibilities of change. Sense of urgency – An educator who drives the change and motivates others to action. These educators understand that timing is extremely important in the process of change and they act with a sense of urgency to make sure that all parties involved have a smooth experience. Approachable and accessible – An educator who others feel comfortable to engage with. Change is a process that requires collaboration. Remember, we are the ones that we have been waiting for. You can be the change that you seek! 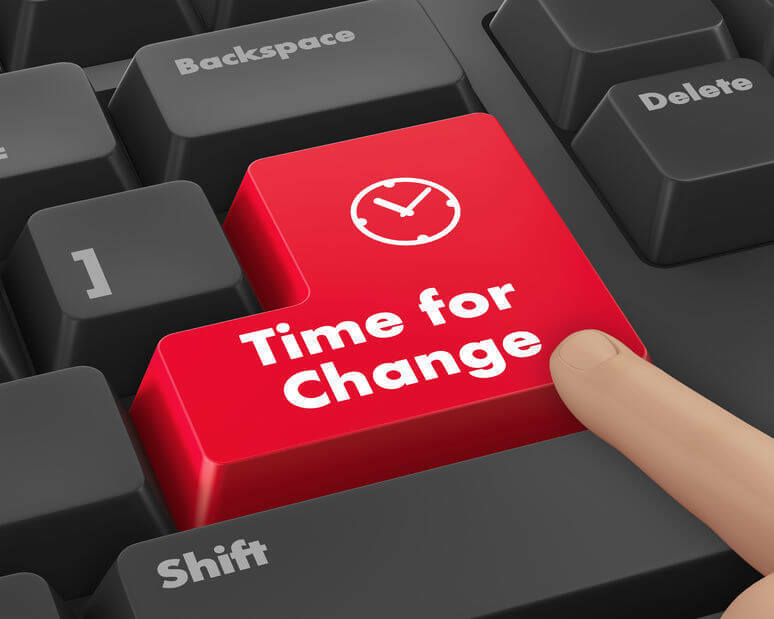 If you or your school need guidance in the process of ICT-related change, consider enrolling for the ITSI course on Change Management.